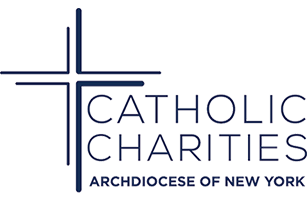 Yes, I'd like to receive communications from Catholic Charities of New York. Do you have any special certifications you would like us to know about? Please select any languages that you are fluent in other than English. Would you be interested in possibly serving as a Board Member for an agency? Are you or someone you know interested in joining the Catholic Charities Junior Board for young professionals (ages 25-40 yrs)?